How to Install Plex Media Server on FreeNAS for Media Streaming? The availability of Plex plugin for FreeNAS makes it much more convenient than running Plex on a separate server. By having Plex on the same physical server as FreeNAS it can stream content much faster since it has direct access to the filesystem. Plex Media Server is a great way to stream content to multiple different devices in your home. 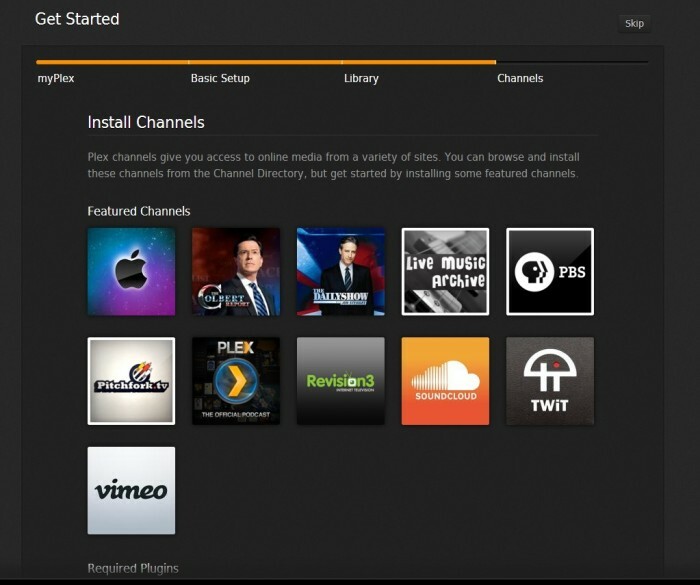 I typically use Plex to stream movies directly to my TV via the Plex app for the Roku which has proven to be an easy and reliable method of streaming content. Plex also has clients available for PC, Mac, Android, Amazon Fire TV, Chromecast and Samsung TV. Before starting the Plex server, storage must be added to the Plex plugin jail. Since FreeNAS plugins run inside of a jail they are only able to access storage that has been specifically assigned to the plugin jail.